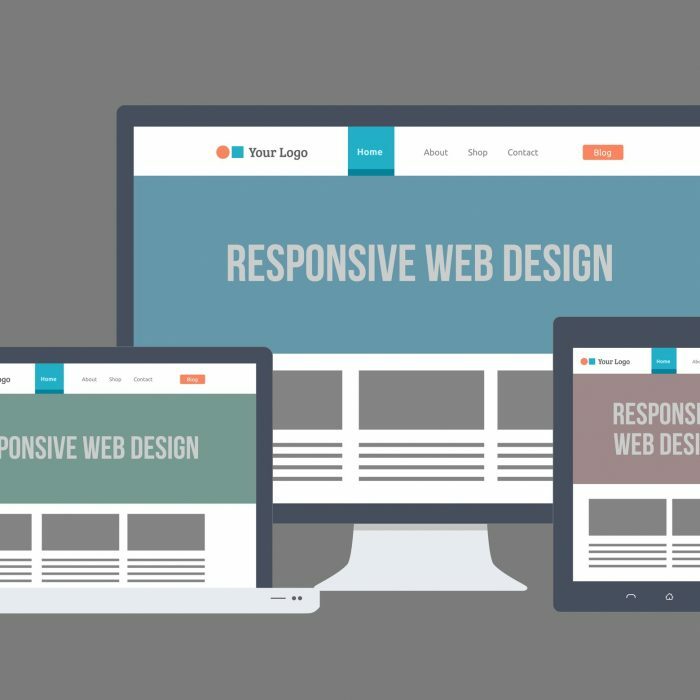 There are many factors to consider when building a website – website design is so much more than pretty pictures and flashy designs. People on the Internet are searching for information, so most websites will need to provide a lot of content to please the many people who are searching for it. The key is to find a way to make that journey pleasing to the eye while also allowing the visitor to find what they want fast on your website. One of the buzzwords on the Internet is “content is king” so that must make graphic design the queen. Both are important. So, we must understand our target market and provide them with content they want and a graphic design that is pleasing to them, and reflective of the industry. An analysis of business objectives is conducted first to set a planning foundation to assure expectations are met. The result is to have several very relevant objectives that are agreed upon with our clients before the design even starts. Understanding the target audience, target area and value proposition is most important. Graphic Design should be attractive, and be representative of the company activities. Branding should be consistent with similar images, color, tag lines and theme. We do need to take into consideration that website readers tend to skim to find the information that they want. So an interesting and intuitive layout on the home page is important. Navigation should be very user friendly. If visitors are not able to find what they want quickly, they will leave to visit your competition’s website. So, our website design should minimize the number of clicks visitors will need to find what they want. Case studies have shown that website visitors look for information in fairly predictable patterns so we use this to achieve conversions from visitors to customers. Be seen by your target audience. Imagine posting your company flyer on a tree in the forest. Will anyone see it? Unfortunately, this is basically what happens to most websites. 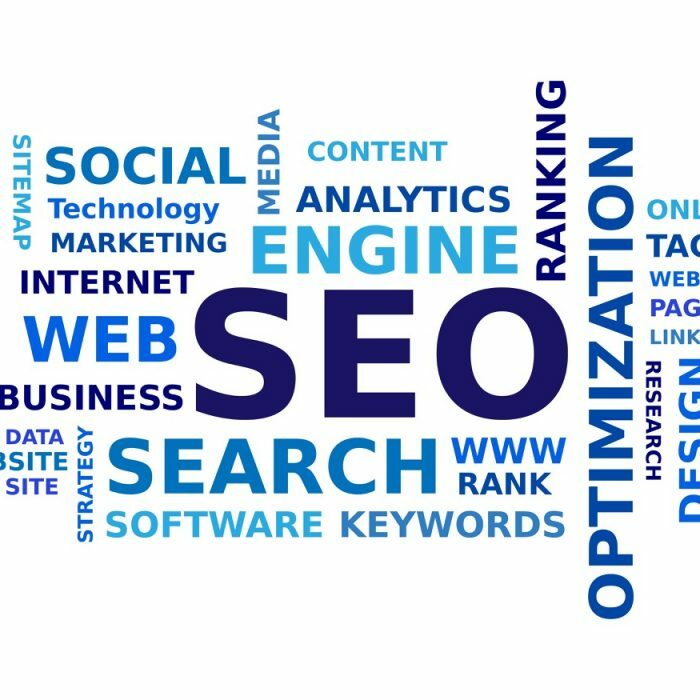 So we use Internet marketing techniques that are proven to be effective such as search engine marketing or SEO. See more about SEO in the learning center. Statistics and Analytics are necessary to measure success. The best business decisions are made with good information – not guessing. We use a variety of tools to identify keywords relevant to your business, and to track and analyze the traffic coming to your site. By doing these five things well in the website design process companies have a much better chance at beating their competition and improving their bottom line. After all, making a profit is one of the main reasons why we are in business. We offer a wide variety graphic design services too! Do you need just a logo, new company brochure or just a remake of your graphic design? 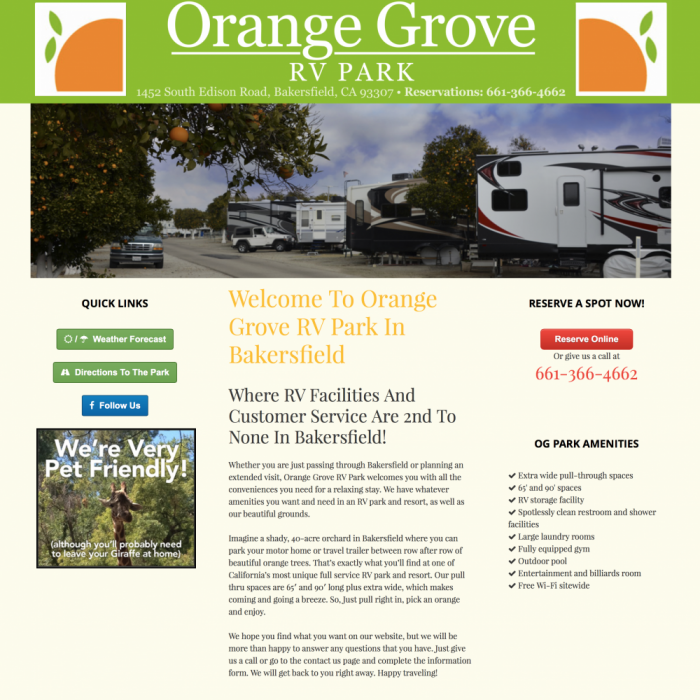 Give GWS a call for all of your graphic design needs in Bakersfield. You will love the results.